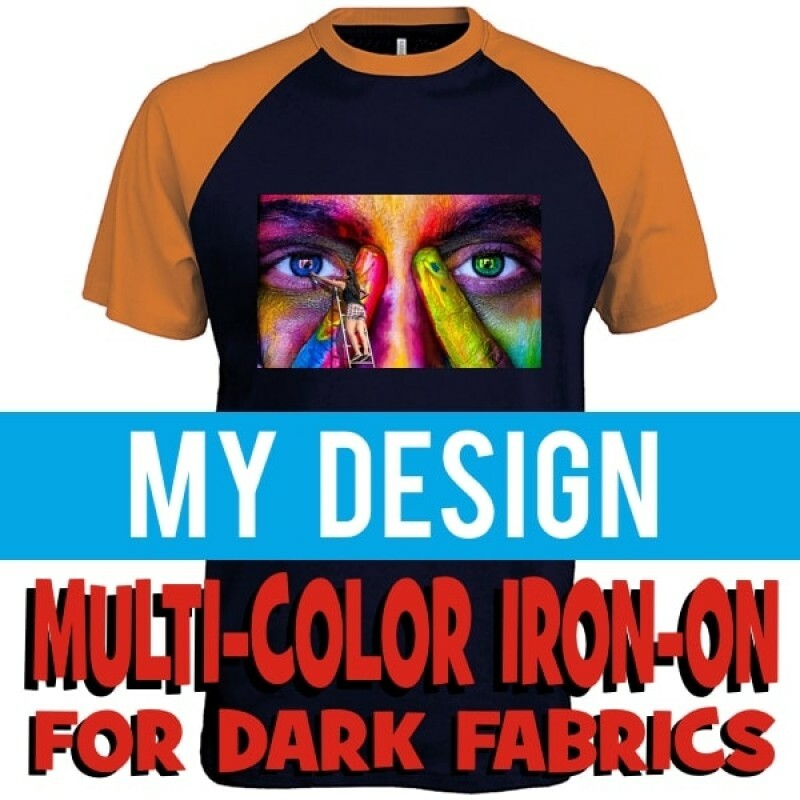 Custom Iron-on of your Multi Color Photos or Designs ready to print on your own DARK (colors) t-shirts yourself with Home Iron or Heat Press, easy application instructions. 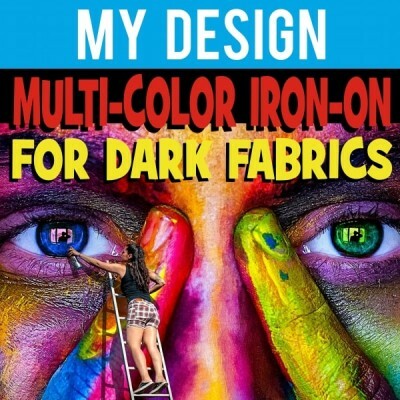 Your design iron-on is made with digital professional transfer papers, size A4. For printing on white fabrics view Digital White Transfers.